TME’s offer has been enriched by a new group of products from the renowned company IGUS, i.e. 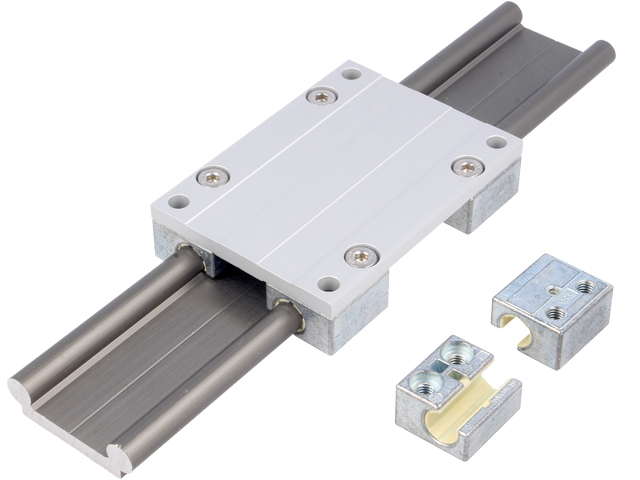 igus® drylin® linear guides. trolleys with a mounting plate. Check out linear guides from IGUS in TME’s offer.